Please see our media release below regarding the Closing the Gap Partnership Agreement as well as a letter from the Prime Minister with the signed Partnership Agreement on Closing the Gap. 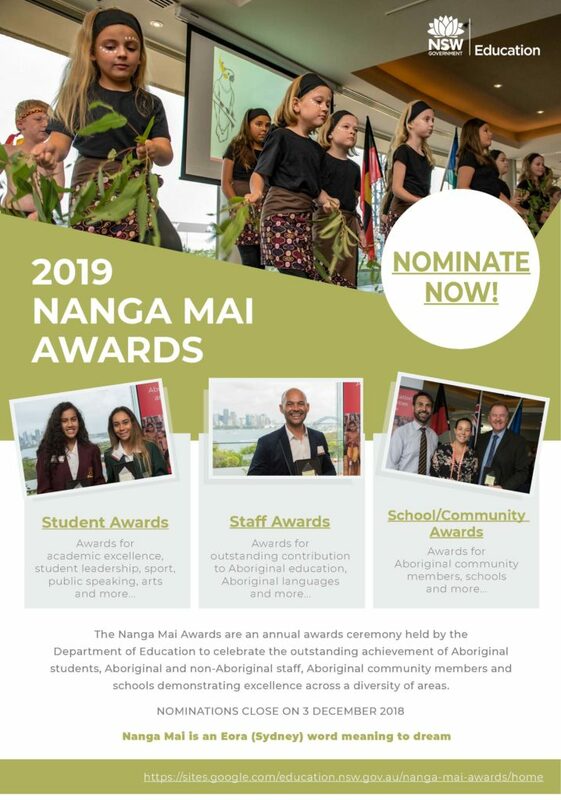 Nominations for the 2019 Nanga Mai Awards are now open! 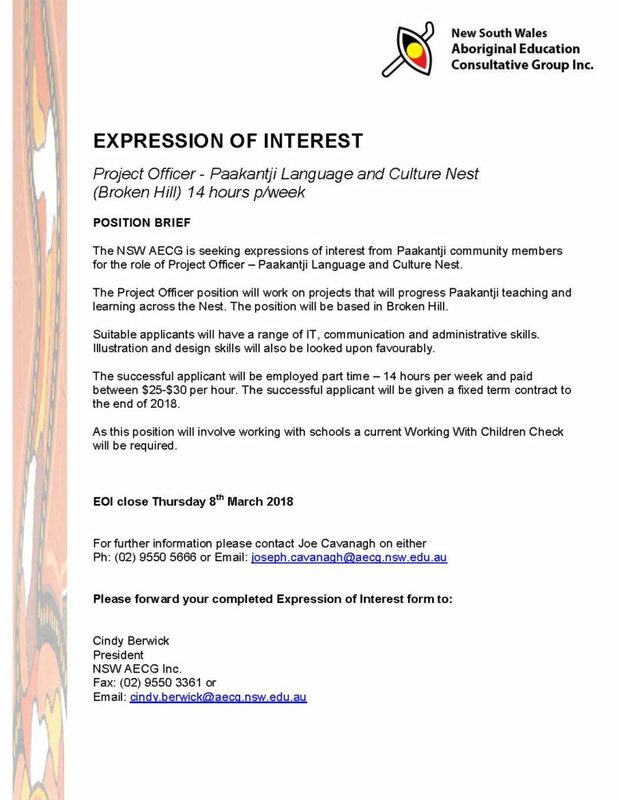 Nanga Mai is an Eora (Sydney) word meaning ‘to dream’ and recognises the achievements by Aboriginal students and staff in Aboriginal Education. Head to our website to download more info and an endorsement form. NESA will be seeking advice from NSW stakeholders on draft initiatives developed in response to the Commitment to Aboriginal Education, to contribute to improvements by NESA in Aboriginal Education in NSW. 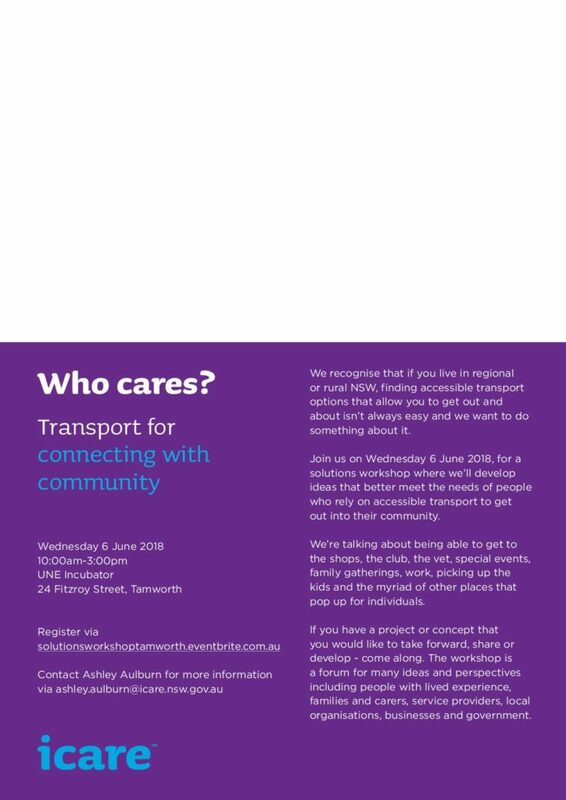 icare are holding workshops in Dubbo and Tamworth to develop ideas that better meet the needs of people who rely on accessible transport to get out into their community. 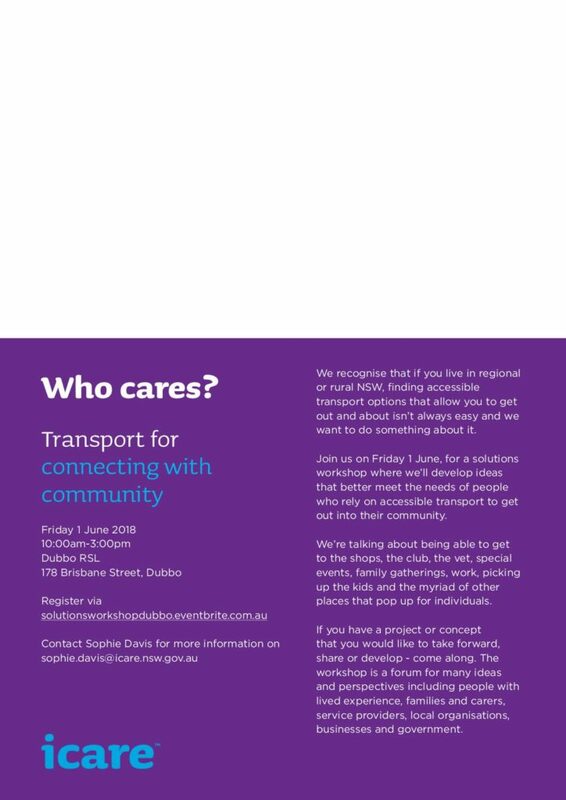 Please see the flyers below for more info or to register. 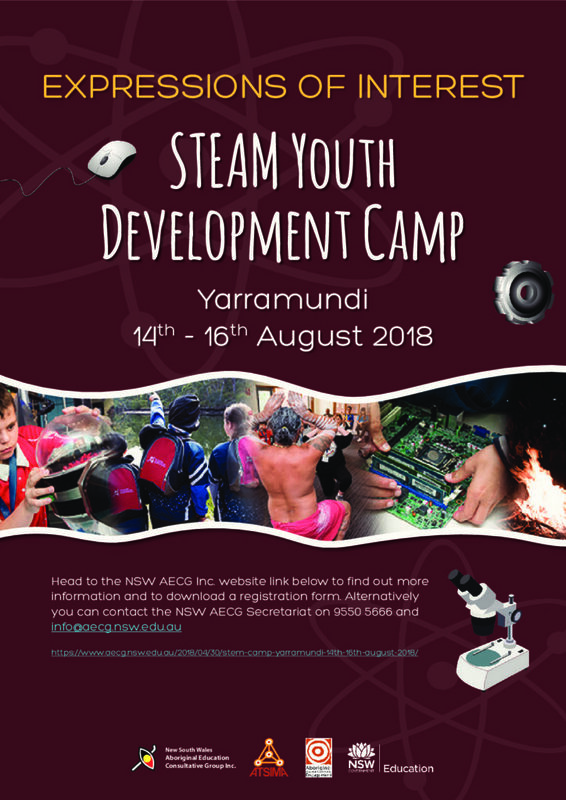 The NSW AECG Inc. together with Aboriginal and Torres Strait Islander Mathematics Alliance (ATSIMA), Aboriginal Education and Community Engagement Unit are proud to again be holding STEM Youth Development Camps in 2018. 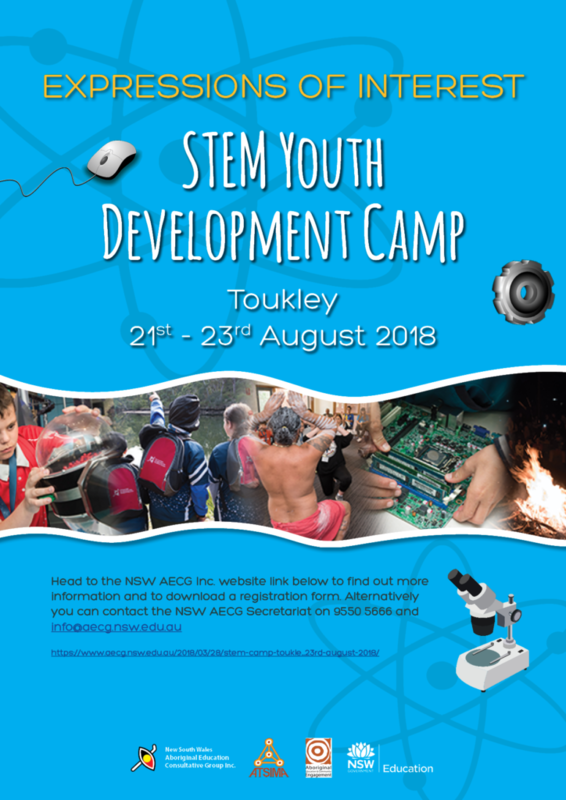 Please see below for further information for the upcoming STEM camp at Toukley and to download an expression of interest form. Applications close Monday 30th July 2018. More information will be posted here closer to the date of the STEM Camp.